Sorry, the WEI 2018 application is now closed. 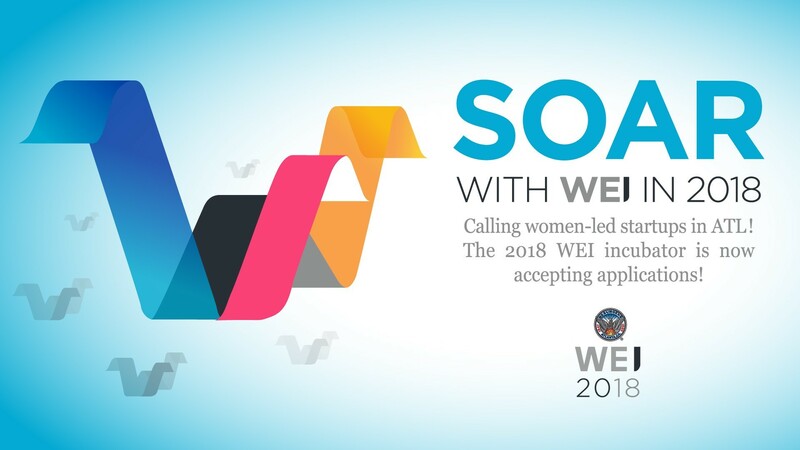 The following baseline criteria must be met to apply for the WEI 2018 cohort. The below pre-application criteria questions for the Women’s Entrepreneurship Initiative must be completed and submitted by the primary business owner, CEO or principal of the woman-owned company. Please Note: This is Step 1 of 2. Immediately following this pre-application, you will be redirected to our main application that will take approximately one (1) hour to complete. On the next page, the main application, you will have the option to save your progress and return later to complete your application.